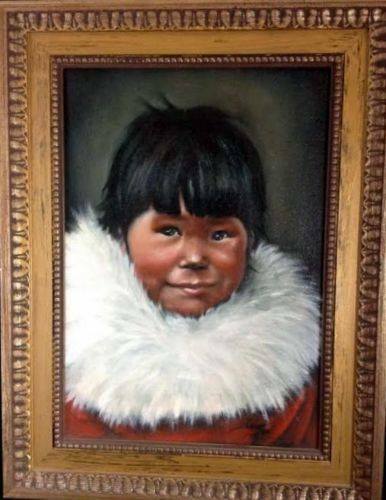 Two Paintings: An Eskimo Girl & Boy ~ Fun Food Life! Over the years my sister has found some of my mother’s paintings on eBay and bought them. Last night she found and purchased these lovelies, painted by my mom such a long time ago! I am joyous and filled with many happy memories of my mother today. Hi Julie… I have a piece of your Dorothy’s work. 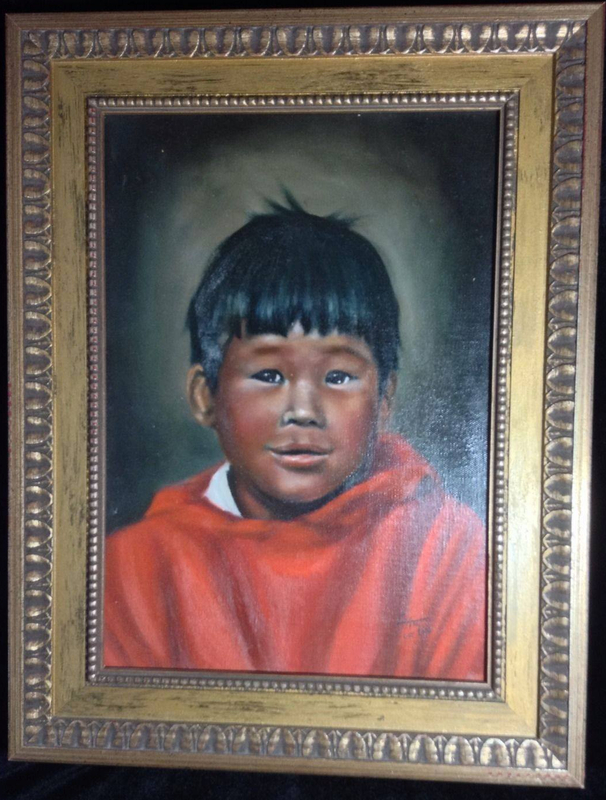 A young boy with a sling shot done in oil.. 1967… I’m down sizing for retirement… would your family be interested in another piece of Dorothy Liggetts work?